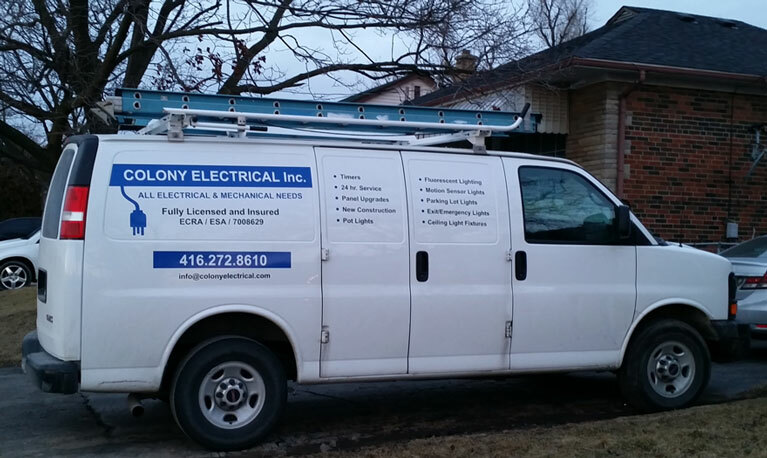 Owned and operated by Andi Selmani, a certified, professional electrician, Colony Electrical seeks to offer the best quality service with the most affordable pricing. We care about our customers, their needs and their budgets. 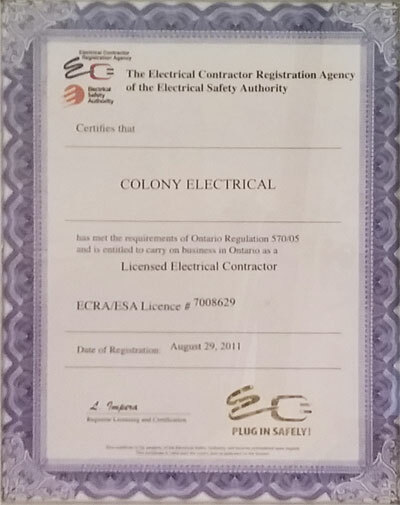 Colony Electrical works with all of our individual clients to complete their electrical projects in a timely, professional manner, focusing on safety and quality. 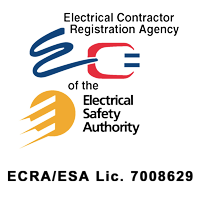 Colony Electrical offers electrical contracting services. 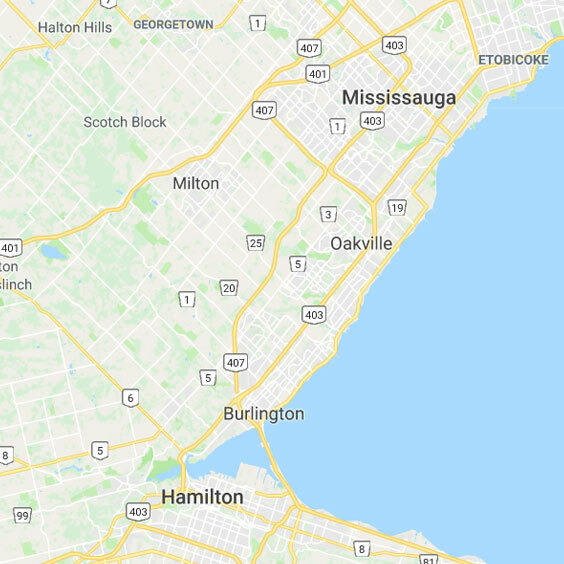 There are many reasons we are preferred by our customers in the Greater Toronto area! 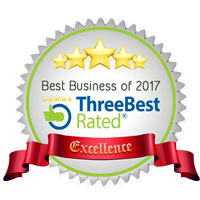 We pride ourselves in offering our customers the best customer service in the area. We listen to what our customers have to say and answer any questions or concerns they have promptly and respectfully. 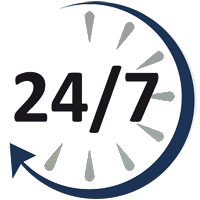 We seek to resolve any problems that might arise to the best satisfaction of our customers. 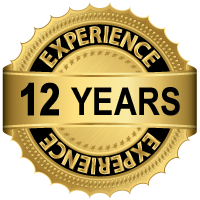 As a result, we have been rewarded with loyal, happy customers who not only count on us for all of their electrical needs but also refer us to their friends. 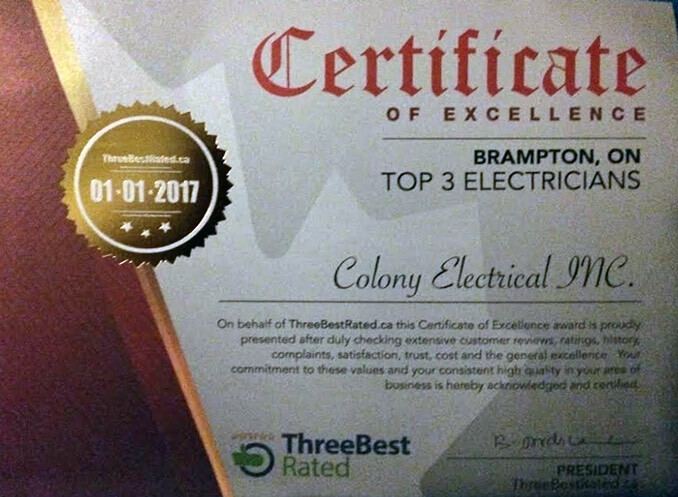 Colony electrical was awarded 2017 Best Electrician in Brampton. 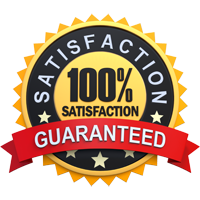 We will work hard to have happy and loyal customers. Our customers can depend on our honesty. We stand by what we suggest and offer our customers and we stand by the services we provide for our customers. As a result, we have built long-lasting relationships with all our satisfied customers. We know that budget is always a concern. We do not charge high basic minimum fees just to start the job. Instead, we charge hourly or based on a conscious estimate. 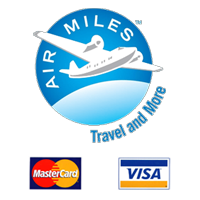 Our charges for travel are fair and considerate of our customers, especially considering the constantly rising price of gas. Whether a residential project, a commercial project or an industrial project, Colony Electrical is there to fulfill the requirements of our customers.